An old belief harbored by some that suicide automatically leads to a permanent place in hell is “totally false” and shames people with suicidal thoughts, an LDS Church apostle said in a video released Monday. 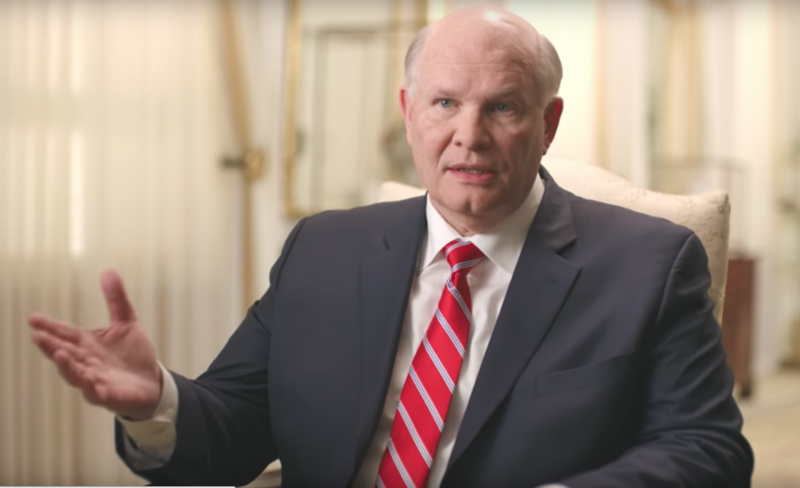 The videos encouraged members of The Church of Jesus Christ of Latter-day Saints to reach out to, listen to and love those considering suicide. To watch more of the Church’s new suicide prevention videos and to read the full article, click here. Yes. Seventeen years ago our sweet 17 year old son took his life. Our home teacher sent a $25.00 check with the accompanying letter informing us that we would never see our son again - that he had gone to hell. Ashamed, I wanted to go be with him. I am the mother of eight. What a horrible experience to have to live through. I stayed away from church people because they inflicted so much pain and I could not take it. With the beginning of a new year i found the courage to return. I still sit by the wall that protected me from those who hurled harm. My children are all grown. None of them will return to this ward. I sit alone and watch my Bishop-Husband fulfill his calling. I help others who have fallen hard on their faces. I wish I could have had the same kind if compassion shown to me. Thank you for this. 27 years ago, when my 15 year old son committed suicide, I was astounded by otherwise decent people who told me my son was going to hell. Not a few Mormons and a couple evangelicals rushed to give me this news. It was very painful. And it was hard to imagine what their motivation could have been to say such a nasty thing to a grieving family. As the shock wore off, I responded thus: "Are you going to take Jesus' place as the judge?" Saying that shielded me from them, whether it educated them or not.